With the cold weather we are currently experiencing (minus 7 degrees earlier this week in fact! ), it's more important than ever to ensure that you keep your immune system in check. With the changing elements, colder and drier air - as well as germs all around, it's really important to focus on your immunity now, more than any other time of the year. One of the most efficient ways to look after your immunity this time of year is through lots of fruit and vegetables, which can flood your body with detoxifying elixirs that give you good nutrition. Fruit and vegetables make up an important part of the solution to balance and look after your immunity! If you're looking for a few immunity booster options at South.Point, then look no further than Top Juice, located in the Food Court. 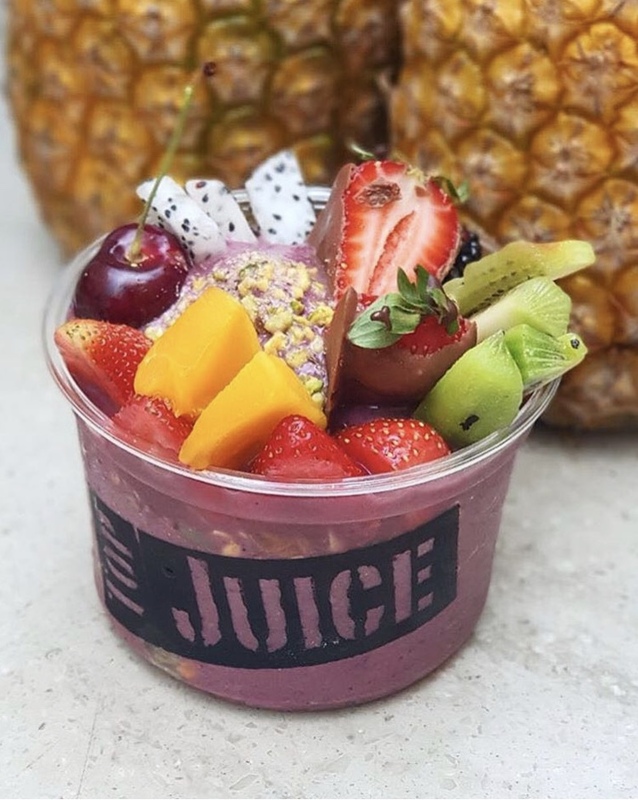 Top Juice select the freshest vegetables and the most exotic and mouth- watering fruit, creating the best fruit salads, juices, smoothies and meals in Australia. Their menu changes seasonally but they source premium produce at its ripest. They also support local growers, where possible, and maintain a supply of some of the more exotic fruit to tantalise the taste buds of their customers. 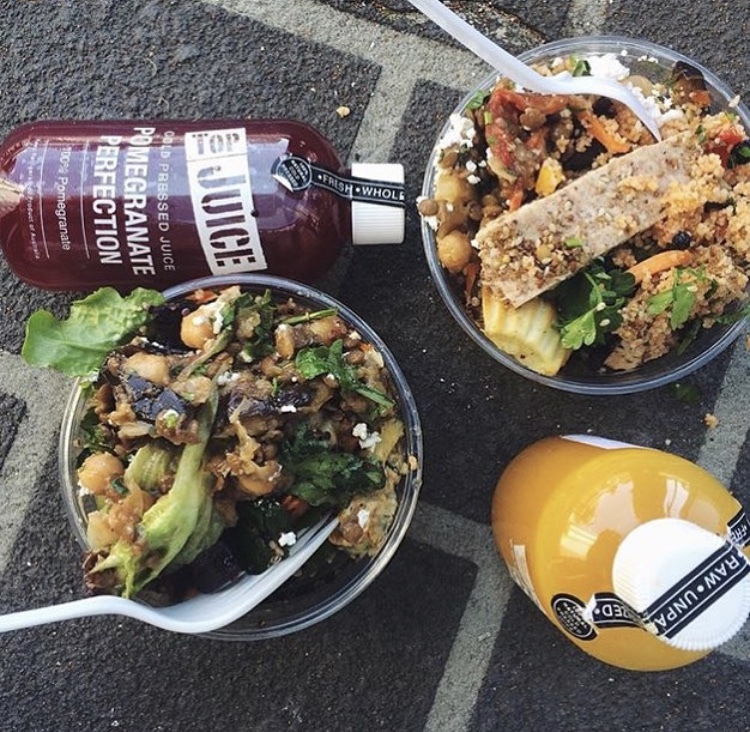 Top Juice puts the delicious into healthy and convenient, so you can continue to feel good throughout your busy day! 3 ways in which you can stay healthy this season with Top Juice Eat Breakfast Without a doubt the most important meal of the day, breakfast should be eaten every morning, every day. Apart from providing us with energy, breakfast foods are good sources of important nutrients such as calcium, iron and B vitamins as well as protein and fibre. If you struggle with finding the time to make a decent breakfast each morning, look to Top Juice's extensive breakfast range. They have a large variety of muesli and yoghurt combinations from Bircher Muesli, to healthy Apple Crumble and even Rice Pudding! Add a fruit salad on top or even a fresh juice, and you've got the perfect breakfast combination! 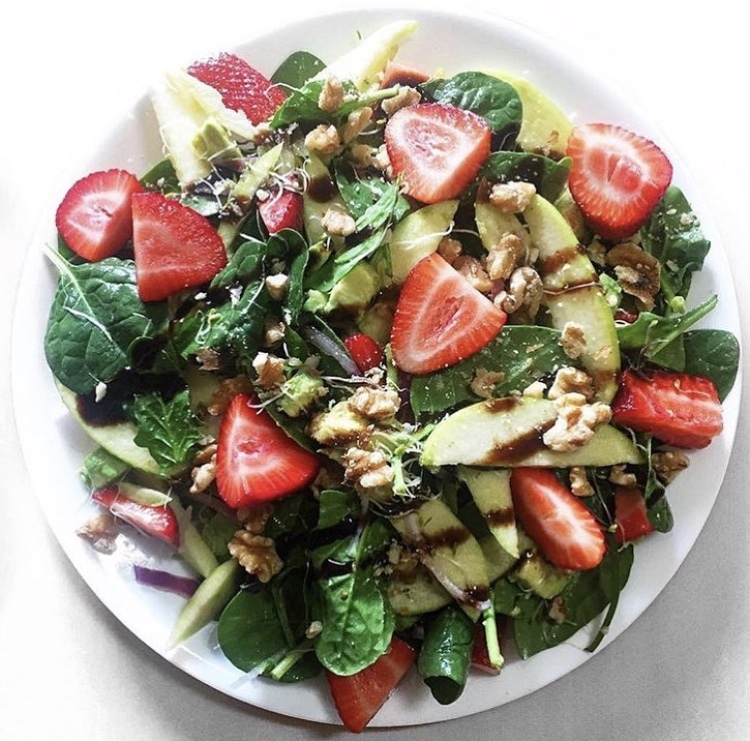 Learn to love salads Salads are a fantastic way to get your balance of nutrients during the cooler months. 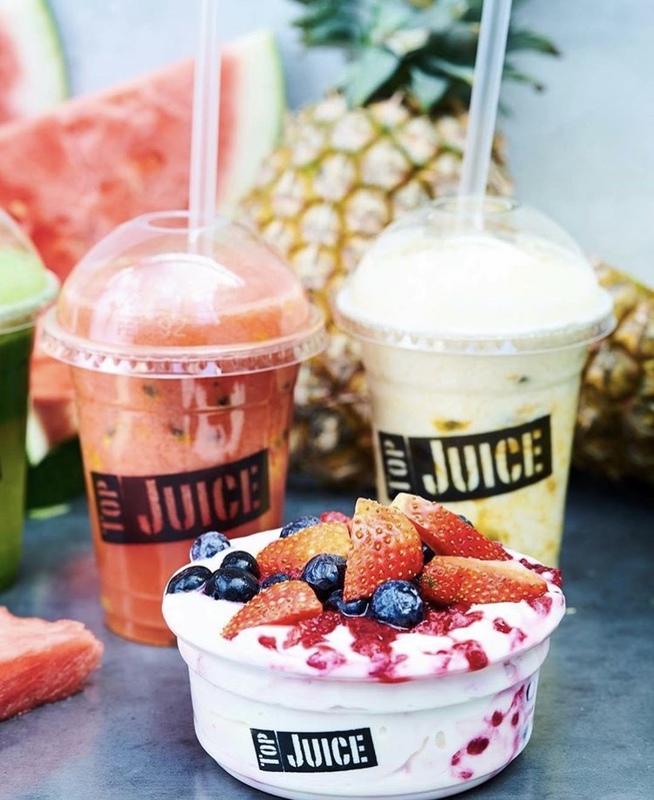 Top Juice offer an incredibly delicious range of fresh salads each day. From dhukka chicken salad, to quinoa kale salads and grilled chicken salads, mix and match your favourite flavours to make the healthiest and most delicious lunch! Having a lunch that is filled with protein, will also keep you fuller for longer, and will keep those 3pm cravings at bay. Get Juicing If you haven't already read about or seen the benefits that having regular vegetable and cold pressed juices can have on your health, then you need to get juicing! 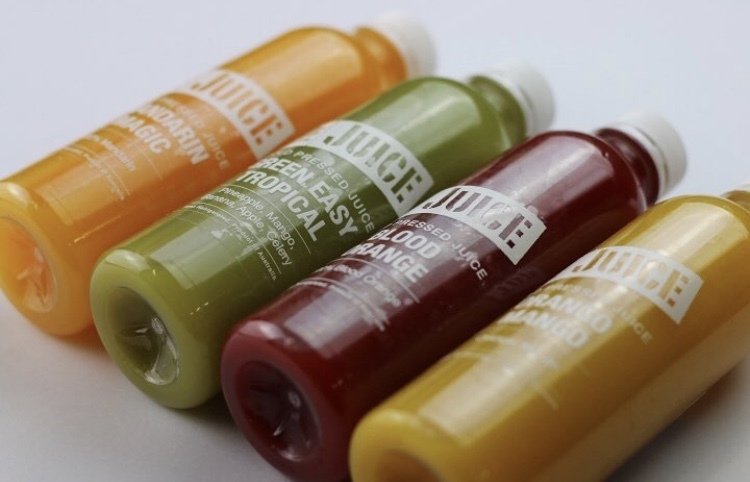 Top Juice are known for their extensive range of cold pressed and fresh juices, as well as smoothies and protein shakes. Whether you're feeling fruity and need a natural sugar hit, or feel a cold coming on and want to get a decent hit of Vitamin C, take a look at their large range. Of course, you can also mix up your own flavours too and make your own juice! So what are you waiting for? 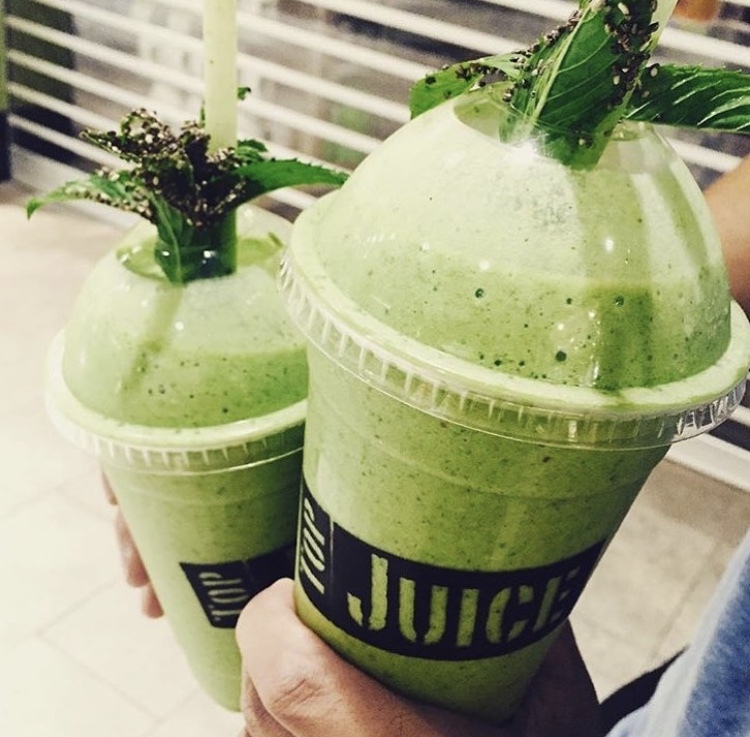 Get your immunity boost now by heading to Top Juice, located in the Food Court at South.Point! 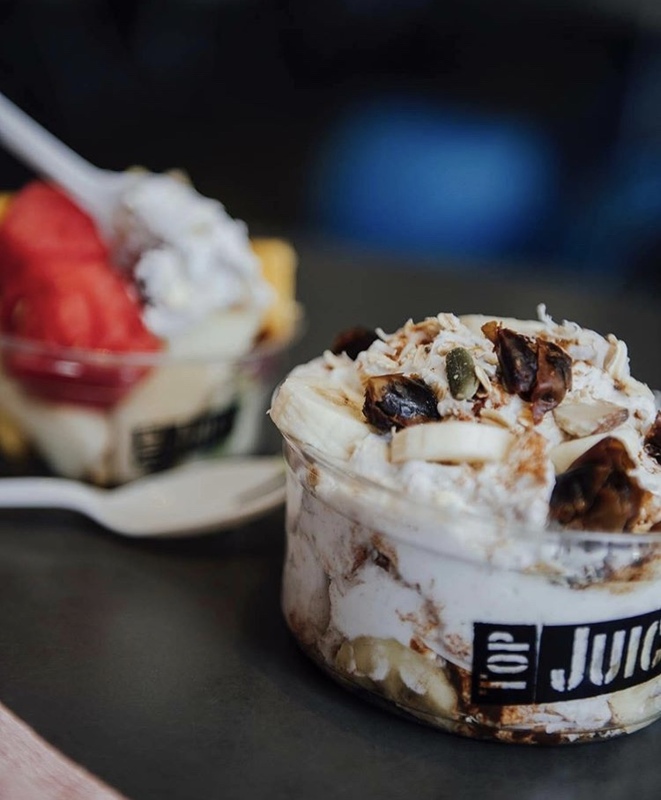 All images are courtesy of Top Juice Tuggeranong.